Po Valley Energy Limited’s operations via. Po Valley Energy Limited. 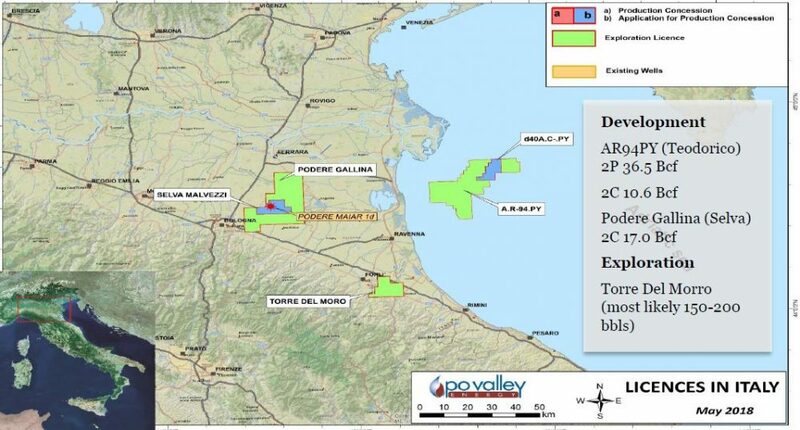 Australian emerging oil and gas exploration and development company, Po Valley Energy Limited, has announced maiden gas reserves for its majority-owned onshore Selva Malvezzi field in northern Italy. The maiden gross 2P reserves for Selva were prepared by independent geophysical services consultancy, CGG, from previously reported gross contingent resources but also included results from new drilling on the field early last year (Podere Maiar 1 well). The milestone estimate announced was 8.38 billion cubic feet (bcf) of net 2P reserves and represents the company’s first reserves for this gas field. In addition to the Selva reserves, the Production Concession area was estimated to contain 34.8 bcf of Prospective Resources in East Selva which will be a priority for drilling following the final grant of the Production Concession and the Fondo Perino prospect. The prospects for success of East Selva were significantly upgraded to 30 per cent following the successful Podere Maiar 1dir well. Resources in Selva South Flank and Riccardina, which are also within the Production Concession Licence application area, are to be estimated during the June Quarter. 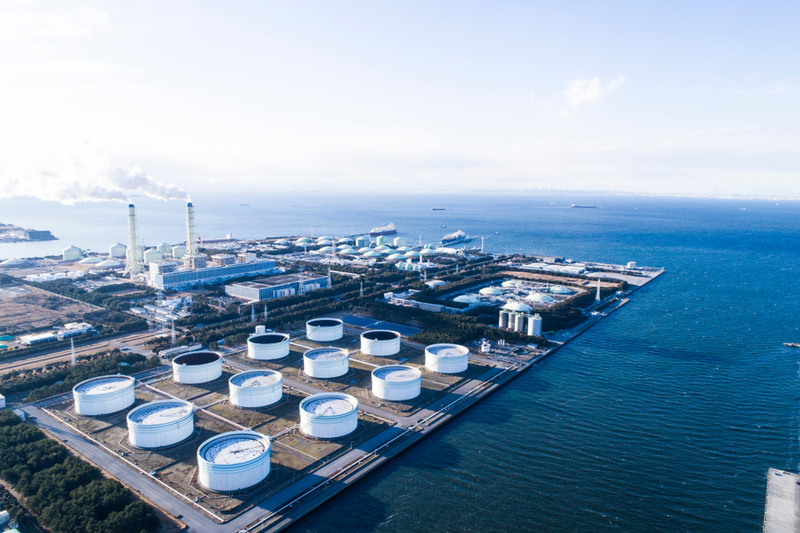 Po Valley CEO Michael Masterman said Selva is less than one kilometre from the country’s national gas grid, and offers a low start-up capex (roughly AUD $4,791,127) and a high IRR (+ 120 per cent). “The release of the reserve estimate is a welcome step forward after positive flow testing of the Podere Maiar-1 well from two targeted reservoirs was achieved in January last year,” said Mr Masterman. Mr Masterman also commented that Po Valley is now completely focused on progressing Selva toward first gas in CY20 at a gross rate of up to 150,000 cubic metres per day, ‘and then building from there’. “Italy continues to import more than 90 per cent of its gas consumption so new domestic contributors such as Selva build shareholder value and help deliver Italy’s push to use natural gas as a critical transition fuel towards a low carbon economy and with negligible environmental impacts,” he concluded. Selva is 63 per cent owned by Po Valley. The remainder is owned 20 per cent by United Oil & Gas Plc and 17 per cent by Prospex Oil & Gas.